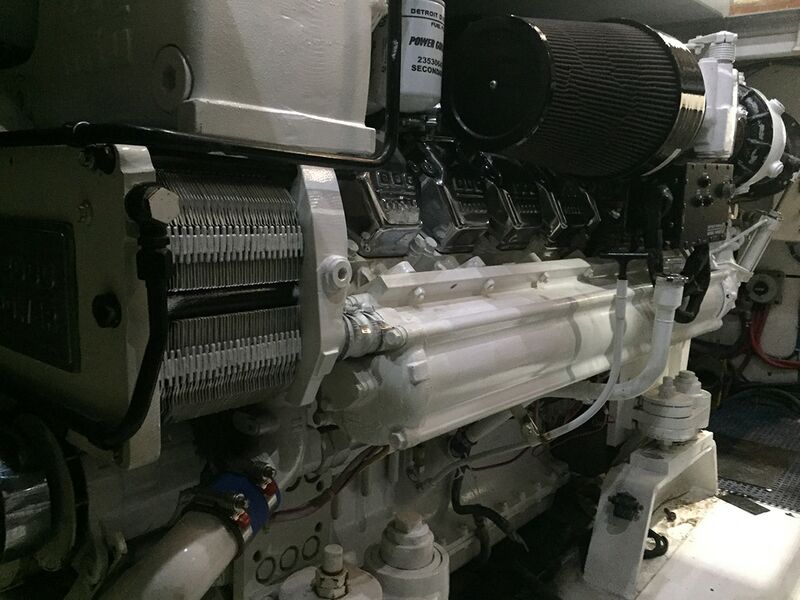 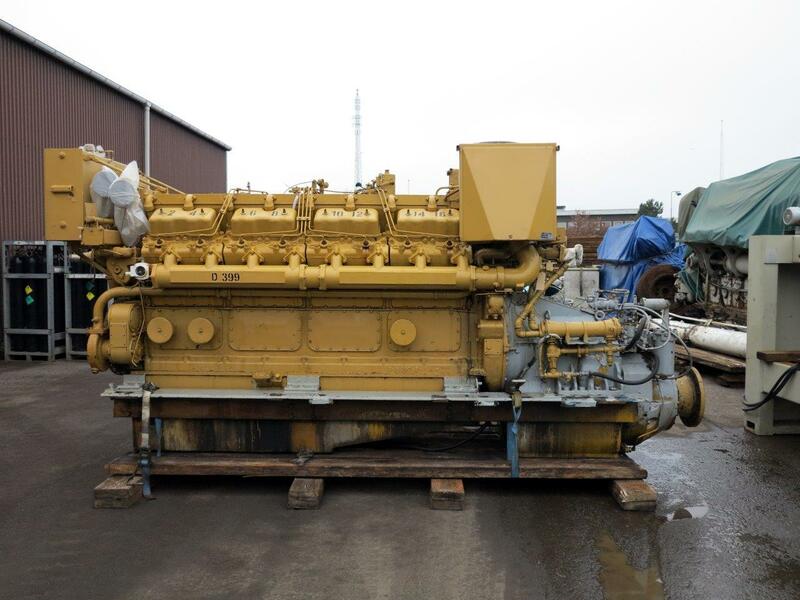 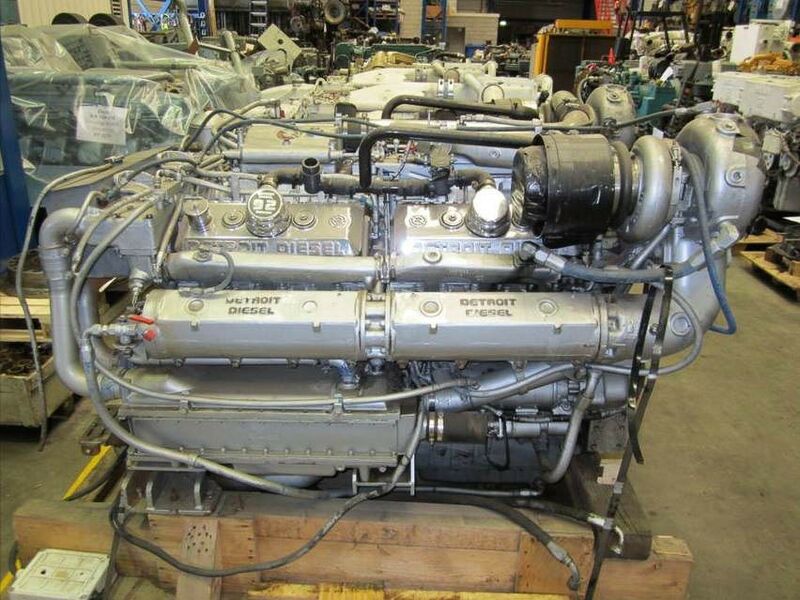 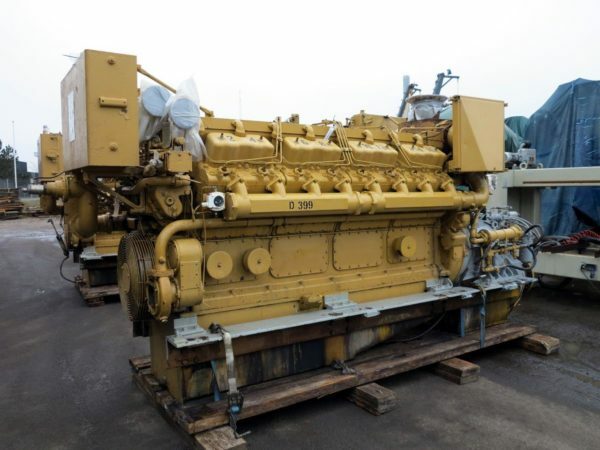 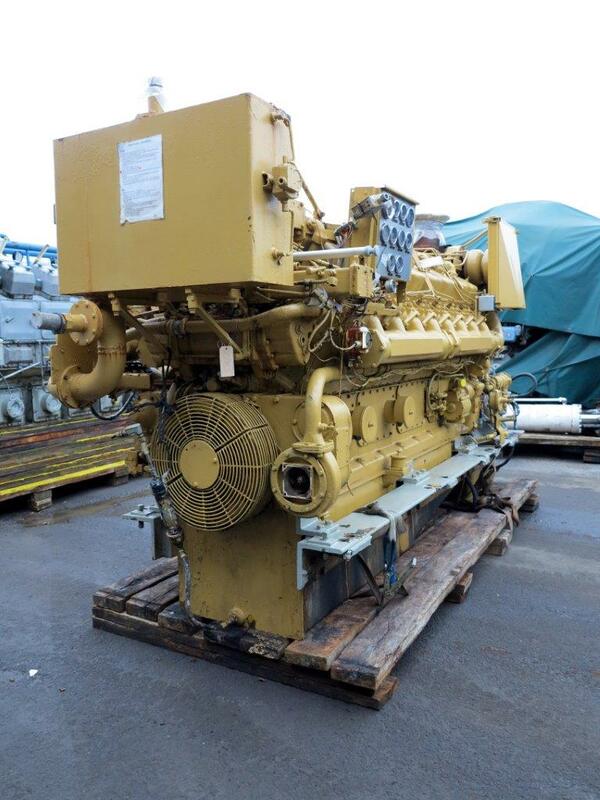 Matching pair of CAT D399 propulsion engines available, with or without gears showing in pictures. 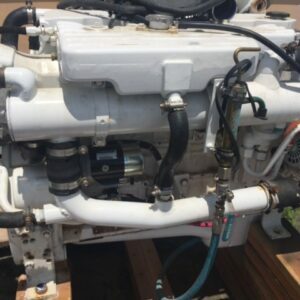 Good used running take-outs from re-powered vessel. 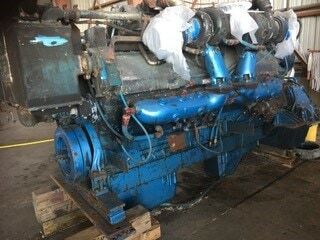 1200hp at 1200rpm. 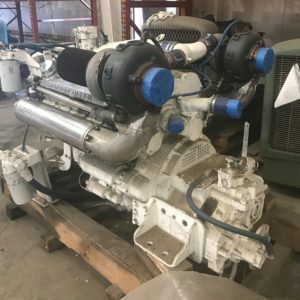 With late model ’91B’ serial numbers. 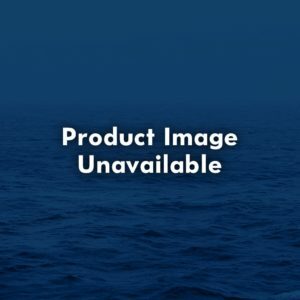 Will separate.